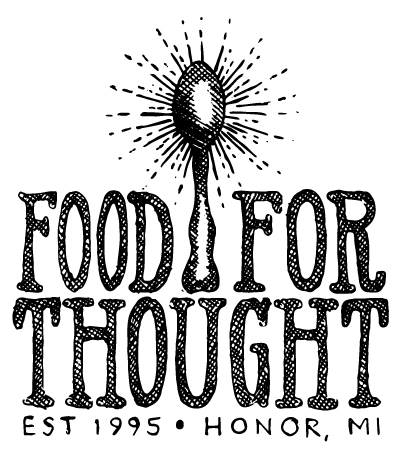 Food for Thought are creators of organic, wildcrated and Fair Trade specialty foods that matter. Their mission is to create and raise awareness around just and sustainable food. When you open a jar from Food For Thought you can be assured that they have done their best to bring you products that make a difference in the quality of life on this planet.